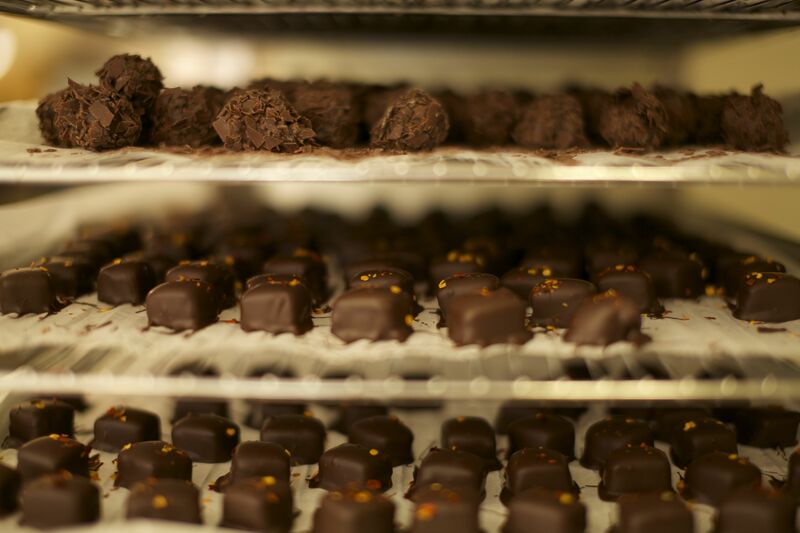 Our truffles are handmade and dipped in single origin fine flavour chocolate. We pride ourselves in using the highest quality ingredients we can find, in keeping with the care and attention they have been given by the farmers and manufacturers before they reach us. Truffle Fairy chocolate fudge is creamy, fresh and unique. The inspiration for each flavour comes from Mary’s thoughtful connection with the best ingredients, nature and travel experience. 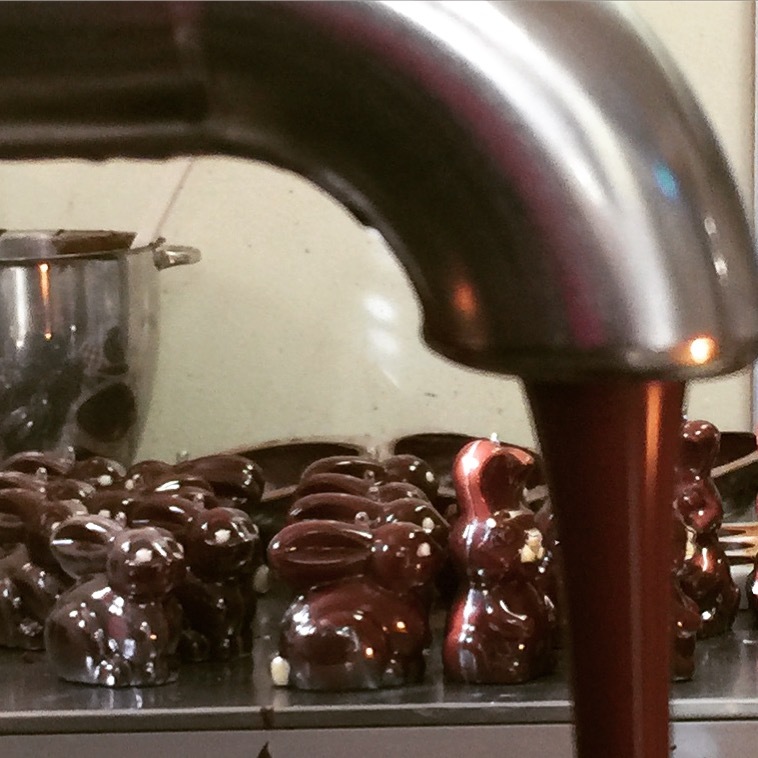 Our bars are made with carefully sourced chocolate made with fine flavour cacao from single origin regions. Truffle Fairy 65 is from cacao region Sur del Lago, near lake Maracaibo, Venezuela. To stay true to the natural flavours and aromas of the chocolate itself we carefully choose the flavours we add, to complement those coming through. Truffle Fairy 64 comes from the Sambirano region, Madagascar. 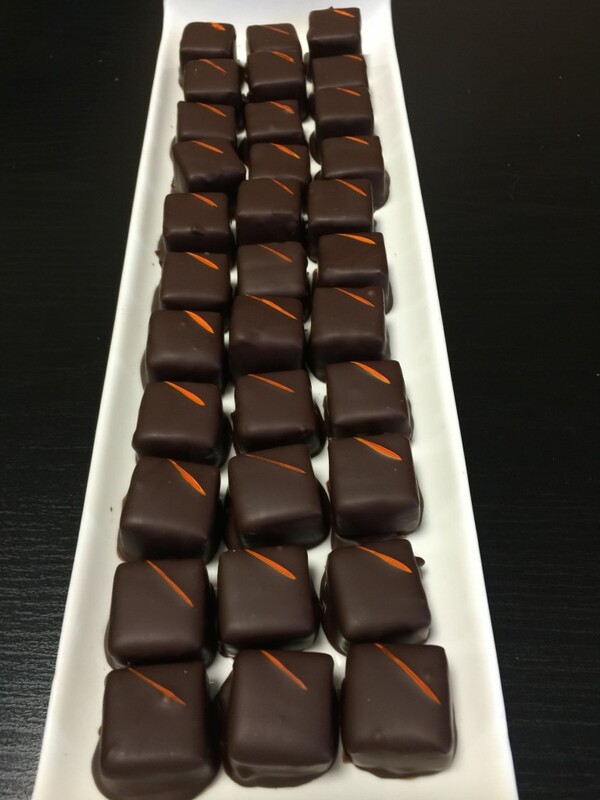 This fruity cacao is well balanced with hints of roasted hazelnut and forest berries. 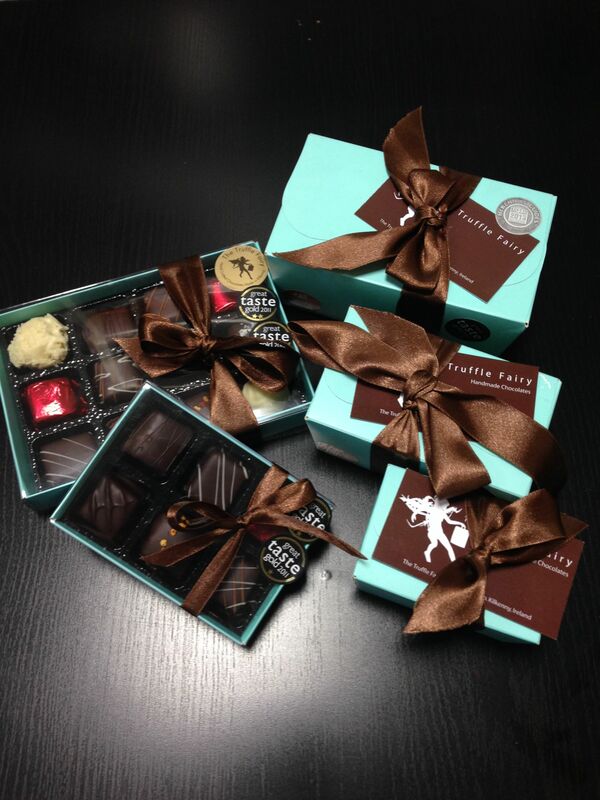 Our truffles are suitable for wedding and occasion favours also as thoughtful corporate gifts. Please use our contact page to make enquires.